Join us and take the mystery out of the Cathedral Windows technique. 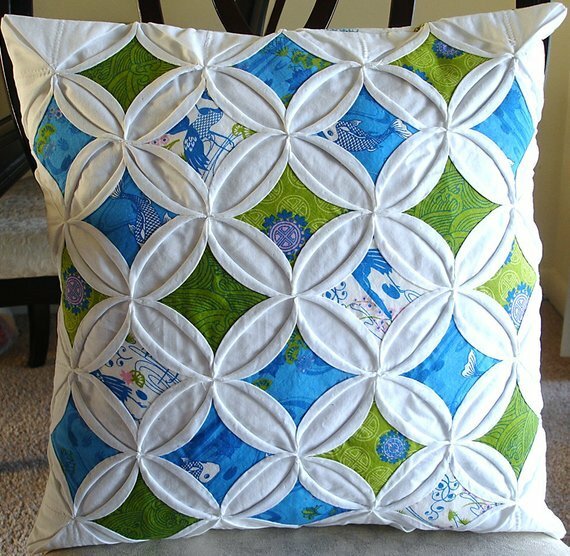 Work on a pillow or a table runner in class. You will love how easy the technique is and the stunning results you’ll achieve.